Highly skilled and credentialed information security analysts using leading techniques and world's best tools to assess internal and external vulnerabilities. Advanced tools and methods simulate real-world attempts to gain access to your network and sensitive information. Comprehensive assessment performed onsite by experienced, personable resources, customized to your environment. Detailed review of practice environment to identify HIPAA compliance gaps, with prioritized remediation roadmap. Guaranteed compliance with State and Federal laws, and associated regulations. Comprehensive, including policy, procedures and employee use guidelines. Customized Plan Development to ensure your organization can recover quickly from any business interruption. SCA is your premier information security services partner who delivers professional information security assessment and compliance advisory services. Our broad expertise and decades of experience are your ally helping to secure and defend your organization against the ever-evolving threat landscape and comply with growing information and cyber security regulations. Identifying and evaluating risks and vulnerabilities are critical steps in establishing an effective information security program. Our skilled and experienced security analysts can help your organization identify and evaluate risks, determine effective strategies for reducing and eliminating risks and managing those risks that cannot be eradicated. 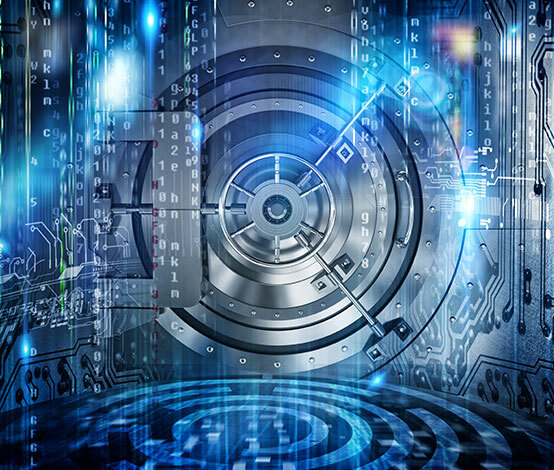 Organizations face a growing amount of strict Federal and State regulations and industry-specific mandates for information security compliance. Our skilled and experienced compliance analysts will help your organization navigate and maintain compliance with these laws and guidelines. In fact, we guarantee compliance when our recommendations are followed! What SCA Clients Are Saying! What Security Compliance Associates Healthcare Clients Are Saying! Your folks were highly knowledgeable and did an excellent job. They validated our concerns and the reports were exactly what we needed. They had a high degree of confidence with the findings, and WILL be reengaging your services for a repeat next year and potentially some other needs later this year." 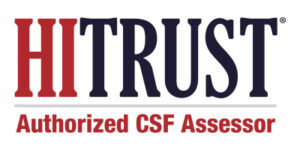 We were very pleased to work with Security Compliance Associates to complete our Meaningful Use Security Risk Analysis. Their staff was friendly, non-disruptive to our practice and provided a comprehensive and helpful report. I recommend them to any practice looking for expert security assessment work”. Are you looking for an experienced, trustworthy information security partner? Reach out to us today to schedule a no-cost, consultation and learn more about how we can help you identify, reduce and manage data and technology risks while meeting regulatory requirements. Please call SCA at (727) 571-1141.